Reading Well Books on Prescription helps you to understand and manage your health and wellbeing using self-help reading. The books are chosen by health experts and people living with the conditions covered. People can be recommended a title by a health professional, or they can visit their local library and take a book out for free. The scheme is available in 98% of English library authorities. Having a baby can be a time of joy but also one of anxiety and even depression for new mothers. It is very common for new mothers to experience a short period of distress following childbirth and for more than 1 in 10 women, this distressing experience can be more prolonged. 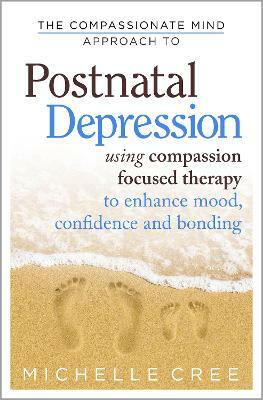 This practical self-help book based on Compassion Focused Therapy will help you to recognise some of the symptoms and, where appropriate, to normalise them, thereby alleviating their distress. It will also guide mothers-to-be and new mothers through the maze of confusing feelings that can arise. Borrow a copy of this book free of charge via your local library. Or buy a copy of the book or ebook online.